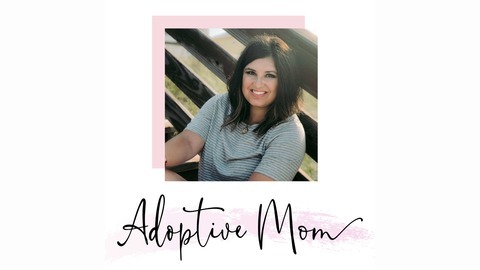 The Adoptive Mom Podcast is a show for mamas (and dads) in the trenches of adoption, those considering and walking toward adoption, and the tribes that support us through this wild ride. We are finishing up the Trauma Series this week! Y’all, I don’t know about you but it has been so good for my heart to talk to professionals about the things our kids go through, learn that we’re not alone, and get tips and tricks for walking alongside them as they go through these hard struggles. This week, we’re getting to hear from Megan Taylor about Oppositional Defiance Disorder. ODD is something that I do not personally deal with in my home, but I know a lot of listeners who do, so I am so excited to hear what you guys gain from this episode! Megan has worked as a Licensed Professional Counselor and Marriage and Family Therapist for several years. Her experience includes time in ministry, various roles in the non-profit sector, the local education system, and private counseling practice. 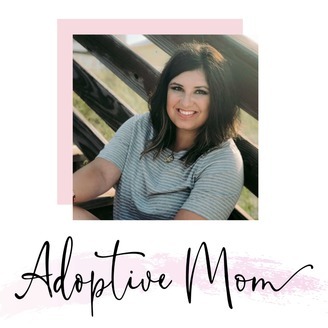 Megan has a heart for “kids from hard places” and is trained as a designated TBRI (Trust-Based Relational Intervention) Educator, focusing much of her counseling practice walking alongside foster and adoptive families as well as those recovering from the impact of trauma. She has also served as a volunteer trainer for the CALL and also has experience training various sectors of the community both domestically and internationally with trauma-informed models of care that seek to mitigate the effects of pain, stress, and trauma that often threaten our ability to thrive personally and professionally. She also currently serves as a member of the advisory board for the Children’s Advocacy Center of Benton County. Our girl has been married to her husband, Nic, for 11 years and has 2 boys- Jack (6) and Chase (3). She loves new adventures and spending time outside with her kiddos, running, mountain biking, and travel. S4E53: Foster Care & Fashion - Ashlee Peters of "Mama Likes A Deal"